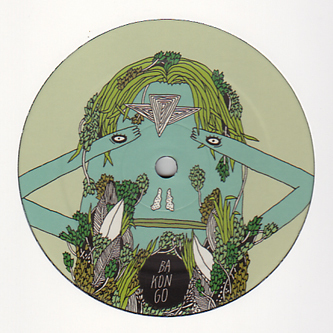 Strictly limited fresh rollidge from Bakongo aka Roska for Brainmath's slick 1-sided series. Afforded the opportunity to divert his energies from cheeky bangers, this is Roska's more flexible and tropically kinked side coming out to play. It's all about tucked, hip-shuffling syncopations and rich, wandering keys delivered with a loose sleight of hand that'll charm the deepest ends of the Funky spectrum. Fans of Aardvarck, Seiji and Kode 9 need to clock this!! !